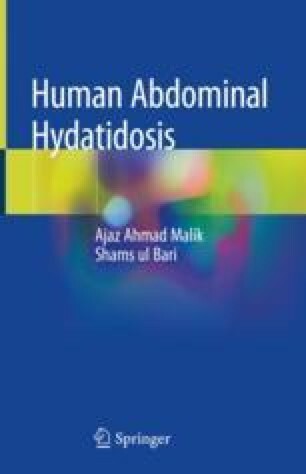 Primary splenic hydatidosis is defined as the presence of isolated splenic hydatid cysts in absence of such cysts in any other part of the body. It is an uncommon condition accounting for about 2% of the overall hydatid disease burden. Spleen is the third most common organ to be affected by the disease after liver and the lungs.